Getting married is truly a blissful affair. Planning a wedding on the other hand can require you to be a magician – creating guest lists, sending wedding invitations, updating people and coordinating with them. Though it is diffcult, but these would be some of the most beautiful memories of your life. 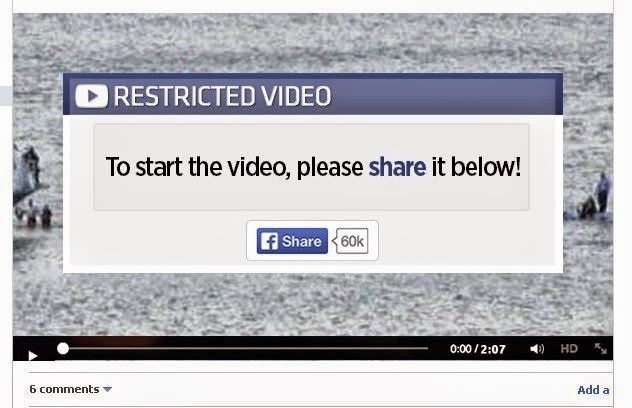 What if, there was a way to make this planning simple and trouble-free? To your relief, an App, Shaadisaga is ‘Just launched’ for soon to be married couples. Internet.org has been opened to all developers and participants after a tumultuous Net neturality PR defence that went wrong. Today, we’re introducing the Internet.org Platform, an open program for developers to easily create services that integrate with Internet.org. We’re also giving people more choice over the free basic services they can use. Our goal with Internet.org is to work with as many developers and entrepreneurs as possible to extend the benefits of connectivity to diverse, local communities. To do this, we’re going to offer services through Internet.org in a way that’s more transparent and inclusive. 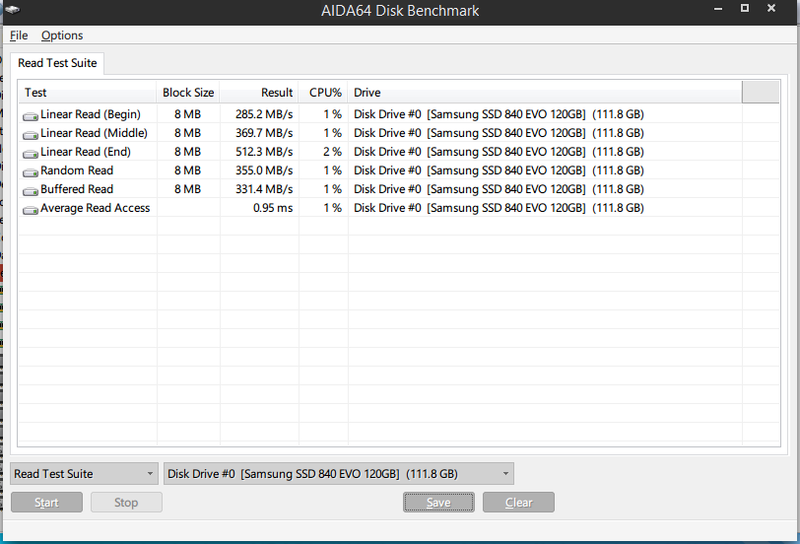 Samsung 840 EVO SSD is one of the most popular SSD around in the technical know how circles, I am going to put some common Benchmarks here for perusal of readers. 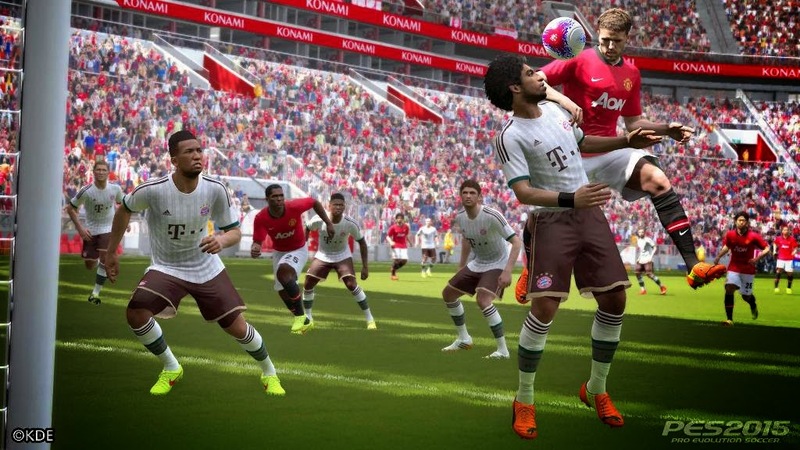 New PES 2015 Screenshots revealed. New PES 2015 screenshots have been unveiled exclusively on 3rd of July. You can click to enlarge them. According to a research by cyber security firm, Trend Micro, cyber criminals are exploiting the disappearance of a Malaysia Airlines plane by luring users to websites purporting to offer the latest news in order to steal their personal information. Trend Micro suggests Internet users should exercise caution when clicking on links shared on social media for news of flight MH370, which mysteriously vanished from the radar in the early hours of March 8 while on its way from Kuala Lumpur to Beijing. Moto X is already launched in India but only on Flipkart.com, at an attractive price of Rs.23,999 and is available in 7 Colors, including two Wooden finish variants i.e. Teak and Walnut. and it comes with exclusive offers of 70% off on covers. There has been too much speculation as to how much will be the price of this next Moto Flagship phone, and Moto has priced this phone competitively by pricing it at Rs.23999 and launching on Flipkart.com. Flipkart.com was the first seller thatw as selling Moto G in India at its lauunch too. Now that Moto X is here, Flipkart has come up with some offers and deals for first day sellers too.